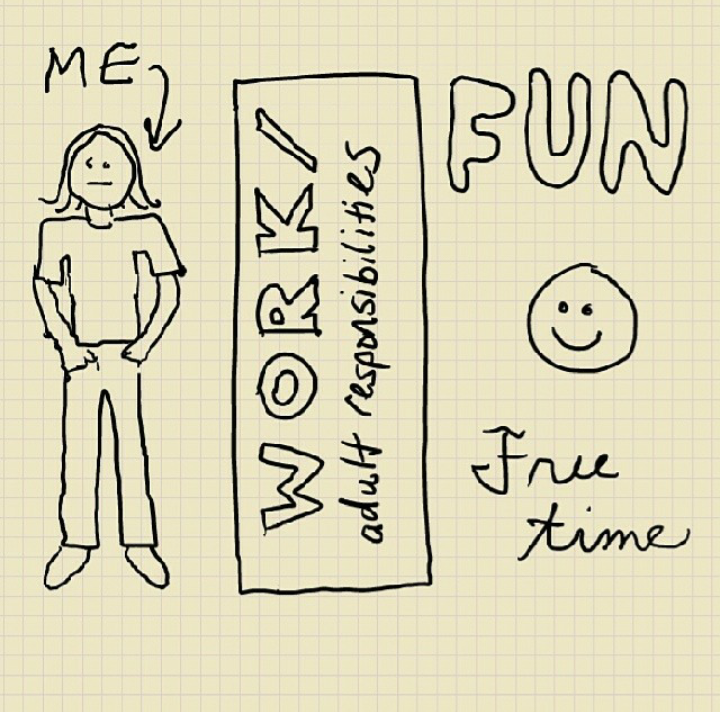 I used to think that work and play were mutually exclusive. Well, it turns out that they're not, so what would be better than combining the two? Not much. 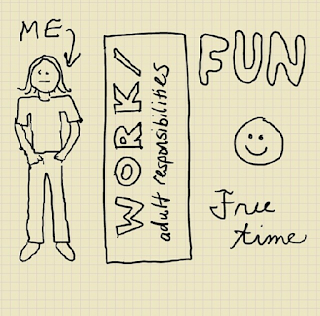 For that reason, I want to share with you an awesome way to practice steno while having fun. After all, time flies when the latter occurs. Enter stage left, Steno Arcade, which is a "suite of four arcade games designed to teach and drill steno and keyboarding fundamentals in an immersive, addictive, responsive, and interactive way. 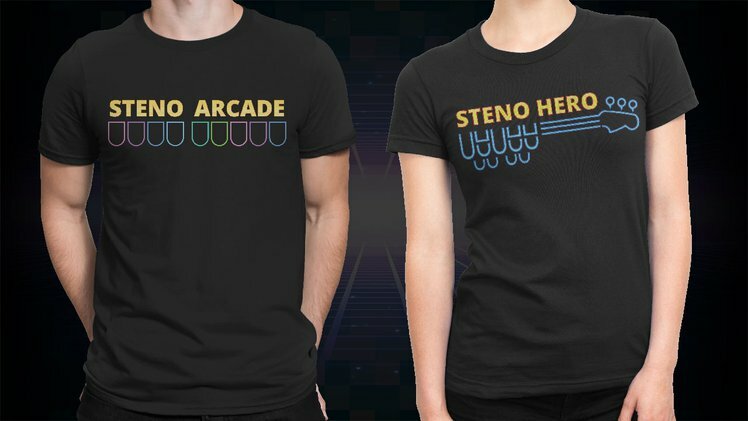 Steno Arcade is 100% free and open source and works with any steno machine or keyboard." You can download the demo, which has 12 playable songs, on Steam early access or with alpha on Windows, Linux, or Mac at For All to Play. See a video of the game play below. Eek, this is so exciting! The Crowd Supply project is now closed and funded, which means they'll be developing the full version, so keep an eye out for the finished project. I am thrilled to support this campaign and can't wait till these sweet threads pictured below arrive! Happy playing -- I mean practicing.